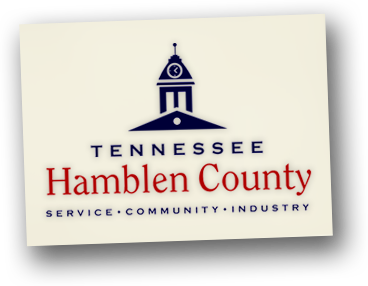 The Hamblen County Planning Commission will hold a workshop on Tuesday, February 5, 2019 at 3:30 p.m. to discuss proposed zoning amendments for junkyard regulations. The meeting will be held in the in the small courtroom, 3rd Floor of the Main Courthouse 511 W. 2nd North Street Morristown, TN. All interested parties are invited to attend. For further information concerning this matter, contact the Hamblen County Planning Commission Office (423) 581-1373.